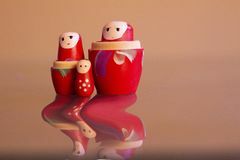 Russian Dolls matryoshka in low light. 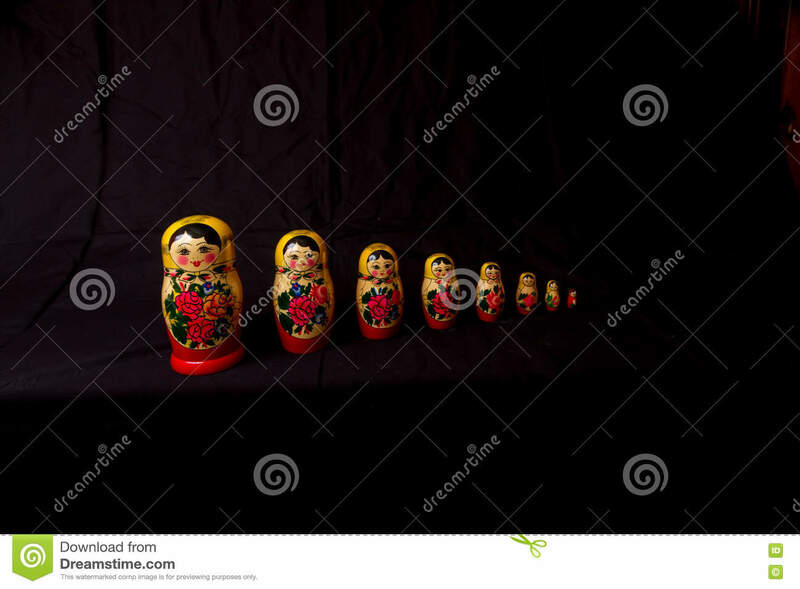 Set of Russian Dolls matryoshka in row, on black background. 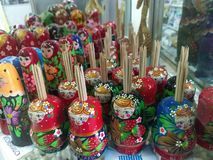 Matryoshka dolls Russian Souvenirs Dolls in the ancient national Russian clothes on the counter of the gift shop Caucasus, Rosa Khutor, Russia - September 11, 2017: Dolls look like Russian President Vladimir Putin in a shop window Matreshka Russian doll souvenir bright red, purple and green flowers pattern on white background isolated closeup Mamushkas with two realities, different expressions on their faces, different generations. 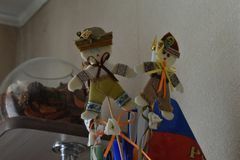 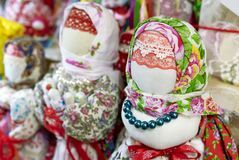 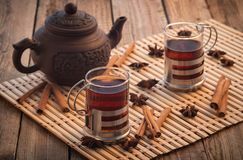 Women as a social group with different Russian dolls - toothpick holders on sale in a shop window Black tea glass glasses wooden table cinnamon star anise Russian nesting dolls on a white background Round dance - folk rag doll with his hands. 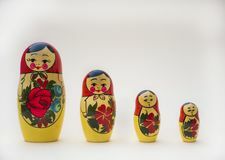 UK Money in Russia hands - £50 pound sterling bank notes in Russian Dolls Matryoshka. 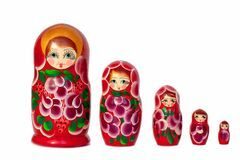 UK Money in Russia hands - £50 pound sterling bank notes in Russian Dolls Matryoshka. 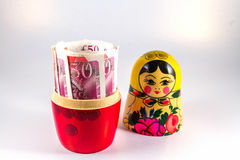 UK Money in Russia hands - £50 pound sterling bank notes in Russian Dolls Matryoshka.